Next to chicken wings, lamb skewers and spareribs are probably the Top 3 BBQ dishes on my list. 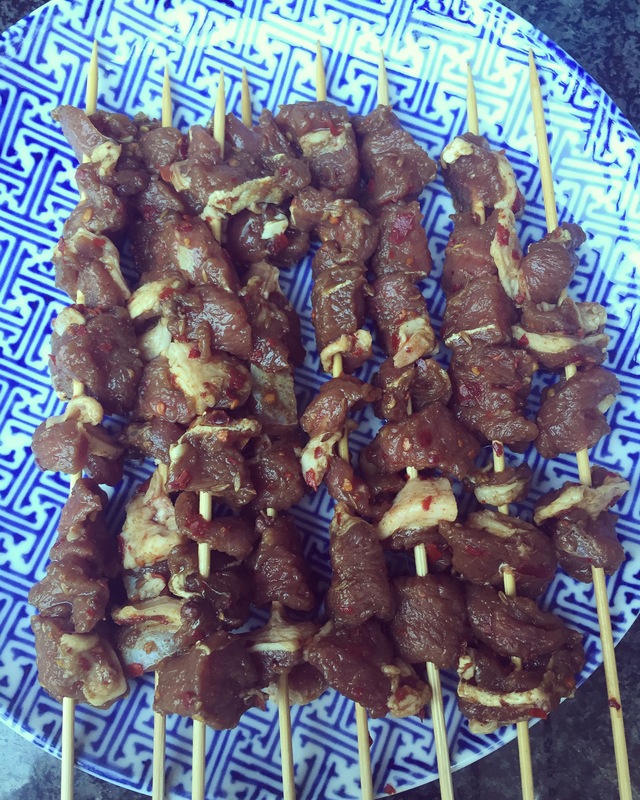 Here is my recipe of making the perfect lamb skewers for BBQ, I can guarantee you that the taste will be awesome! 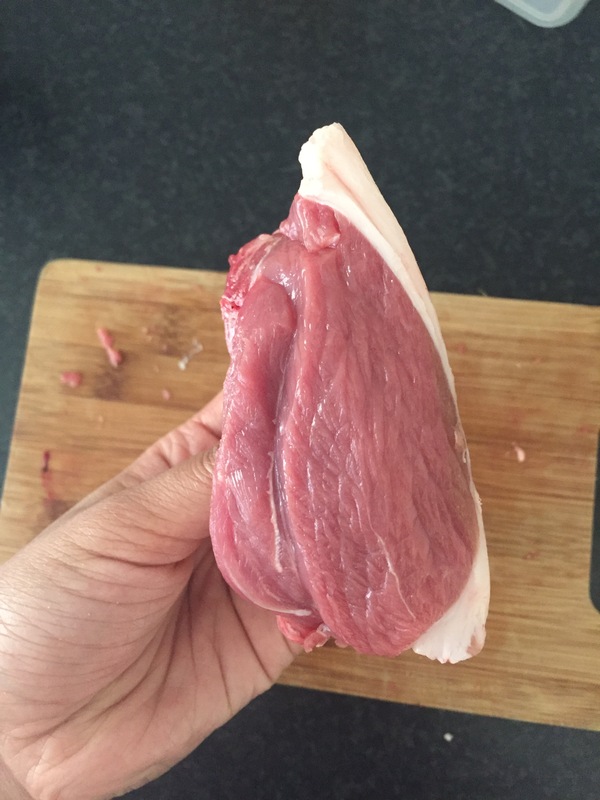 First of all, when choose a piece of lamb, please choose a piece with some fat on it, the fatty part will enhance the taste on BBQ. 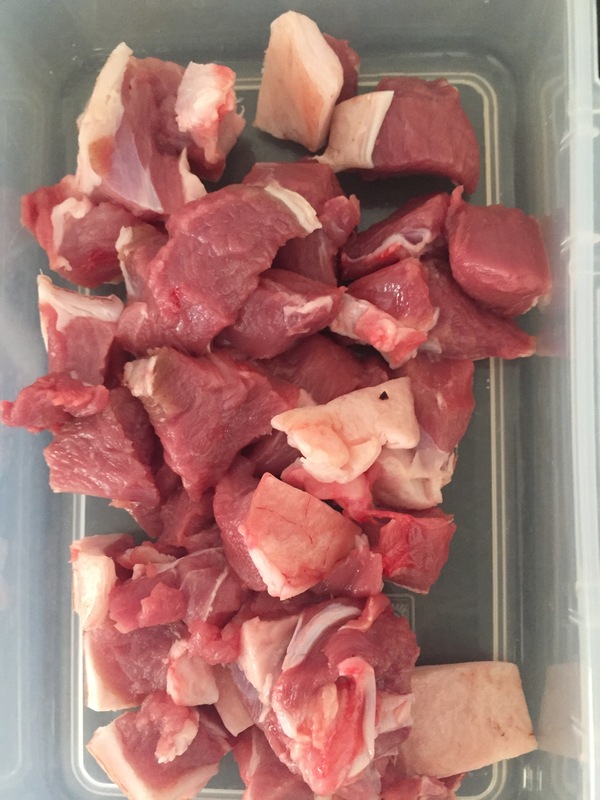 Cut the lamb into (approximately) 2cm x 2cm cubes for marinate. 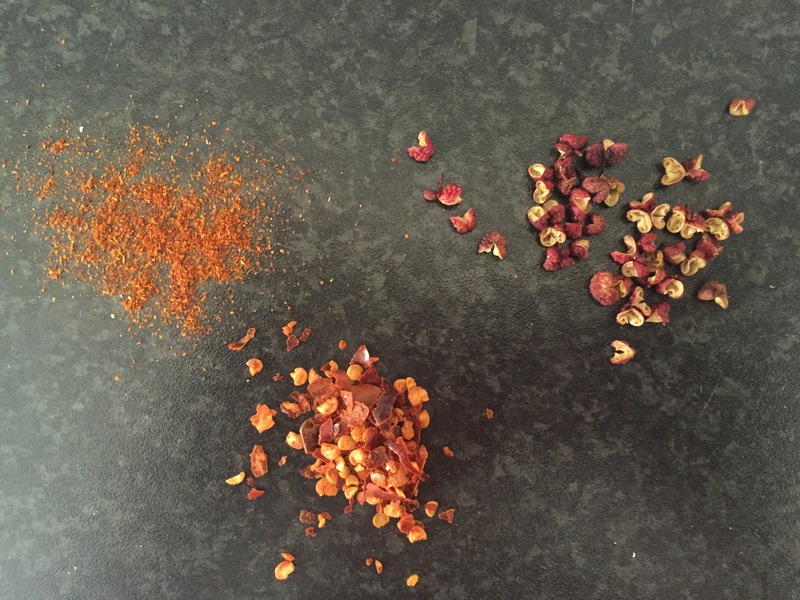 To spicy it up, you will need Sichuan chili pepper, chili powder and grinded chili. 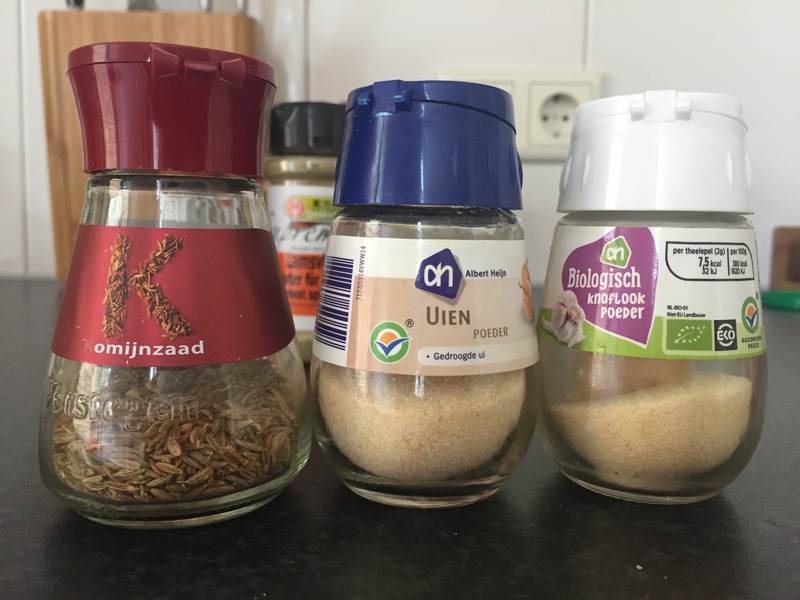 For half a kilo I used 1.5 caps of Chinese rice wine, 1 table spoon of light soy sauce, ½ tea spoon of sugar, 3 thin slices of ginger and 3 gloves of fresh garlic. 1 tea spoon of onion powder and 1 tea spoon of garlic powder. 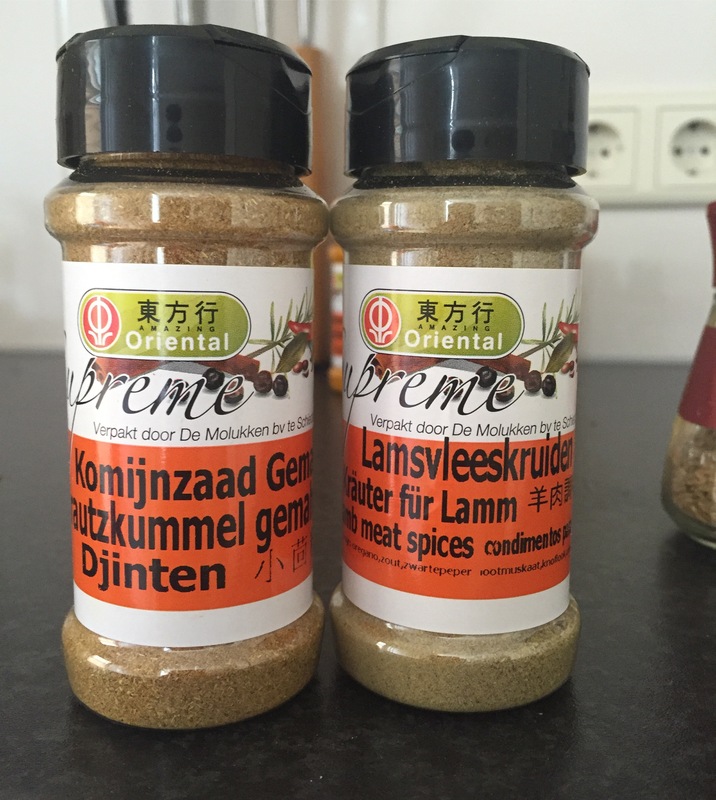 1 tea spoon of cumin seeds, 2 tea spoons of cumin powder and 2 tea spoons of the lamb spices. Depends on your spicy level, I put about 20 Sichuan pepper, 1 tea spoon of chili powder and 2 tea spoon of grinded chili in. You can of course increase the spicy level by adding more chili powder or grinded chili. Or you can skip this step if you cannot handle any spicy food. After the preparation of the lamb, soak some bamboo skewers in water for later use. You need about 4-6 hours of marinate. 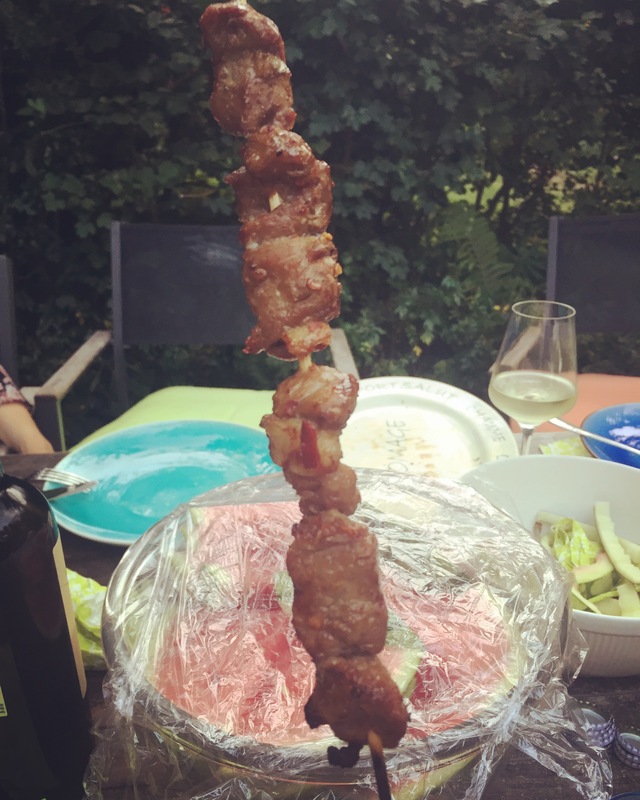 When putting the lamb on skewers, you should evenly spread the fatty parts, so it’s not too greasy. This is how it looks after perfectly BBQ-ed, delicious! 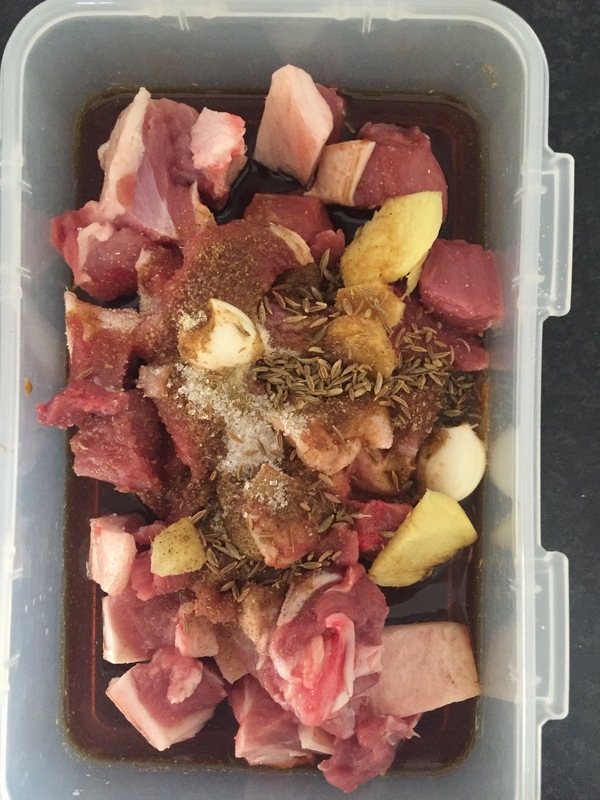 Hope you like this recipe and enjoy your next BBQ! Next Post Winter is coming, you need a good bowl of soup!